LiftMaster 8355 or 8550, which one should I choose? What is the difference between these two garage door openers? 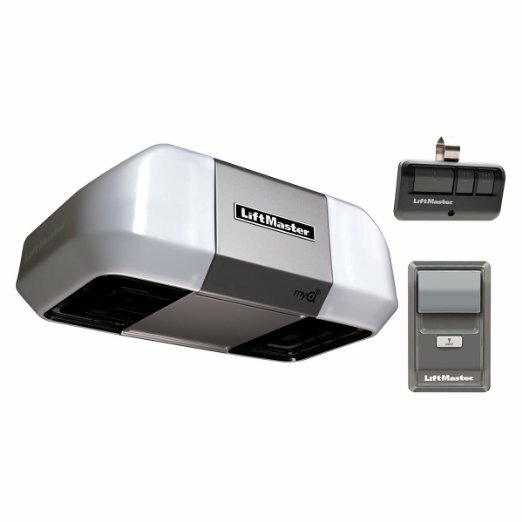 LiftMaster 8355 is a Premium Series 1/2 HP AC Belt Drive Garage Door Opener. 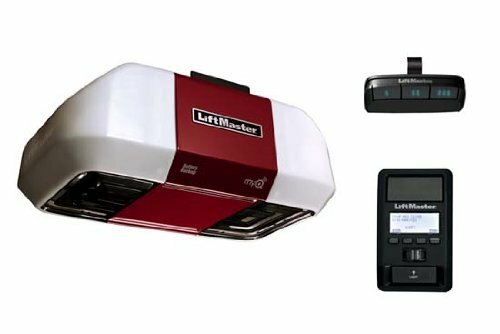 Compared to model 8355, Liftmaster 8550 has some new features such as battery backup and timer-to-close function. LiftMaster 8355 comes with a lifetime motor and belt, one-year parts warranty. LiftMaster 8550W comes with a lifetime motor and belt, five (5) years on parts and one (1) year on battery warranty.